Boat Yard in high demand! 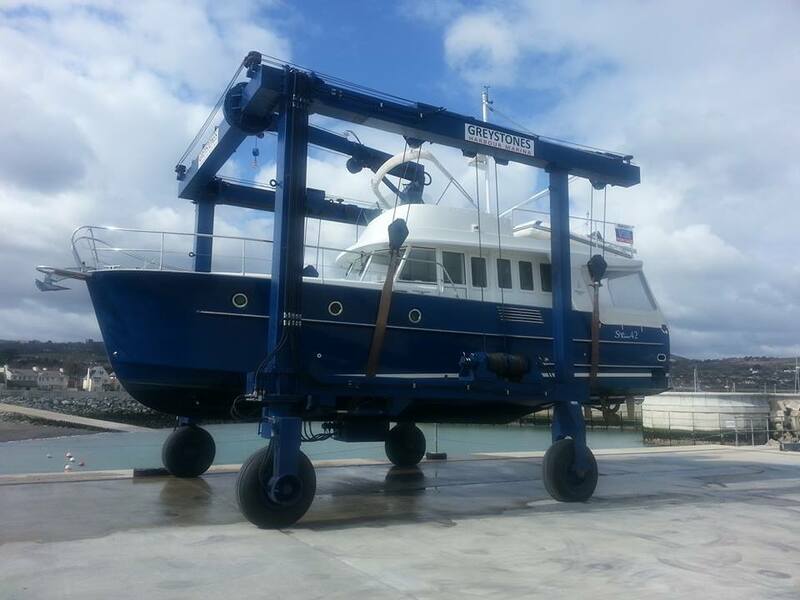 Another boat ready for survey at the yard, sold by the bj team at Greystones Harbour Marina..
With the yard fully operational, and with the considerable skills of the team on site, we have have had boat surveys carried out along with post survey repairs, antifouling, polishing, gel repairs etc. Working closely with Graeme and Ricardo, our clients and getting the full package on site. Contact the guys if you need any winter work carried out, Graeme 0861708875, Ricardo 0879405650.